SkoolieLove's main mission? Driving Miles and Delivering Smiles. 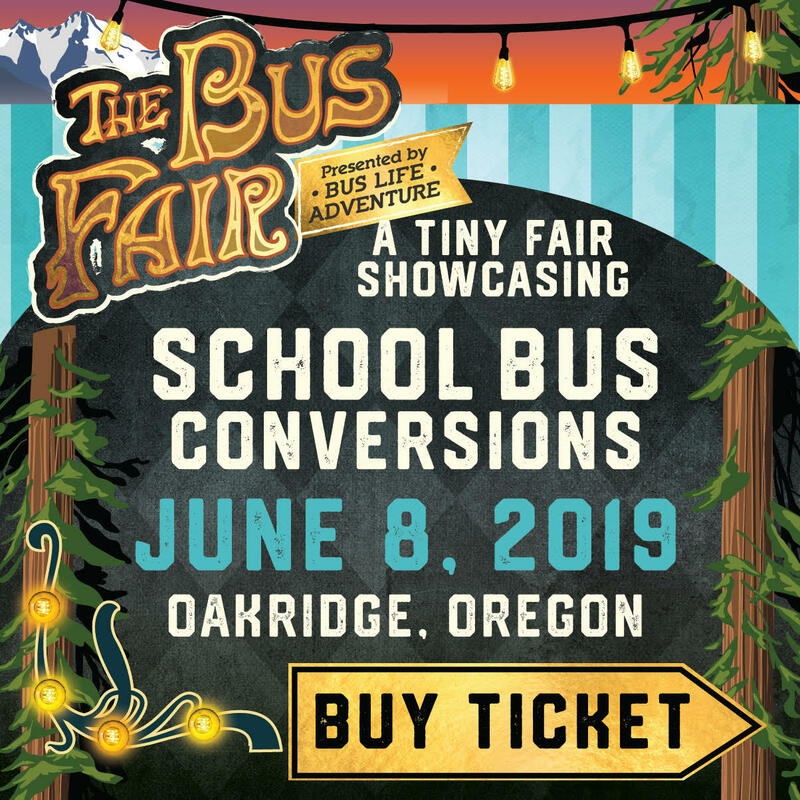 For more information about Bus Life and Alternative Living, join SkoolieLove as Contributing Writer for Bus Life Adventure. Stepping outside our comfort zone on a dirt road in Wyoming. Nothing better than ocean front property in California. City Parks, State Parks, Campgrounds - Oh my! Where will be park tonight?! Off the Grid and Worry-Less among the Redwoods in California.